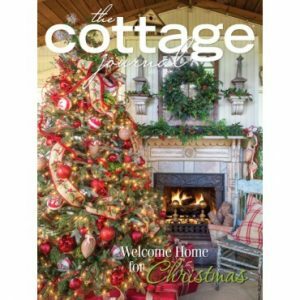 Long sunny days spent by the water is the picture of summer, and The Cottage Journal’s newest issue is full of humble homes that make the most of the season. 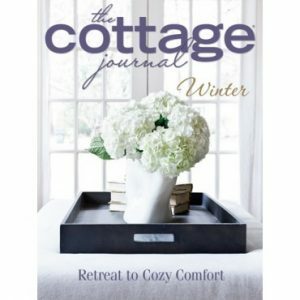 A lakeside vacation home with an expansive back porch and large pier is the perfect spot to spend your summer. 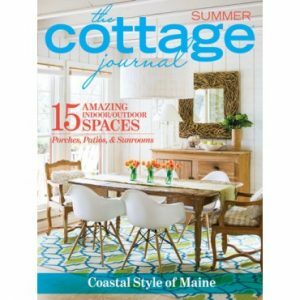 If you’re more of a beach-goer, you’ll love the perfect hideaway off the Georgia coast that feels open and airy despite the small size thanks to a designer’s trick. 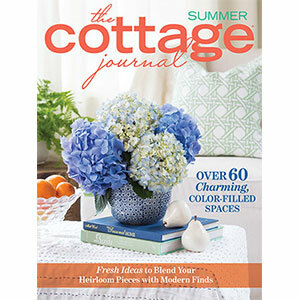 Grab your favorite summer sipper, take a seat on your front porch, and enjoy all the inspiration from this new issue.